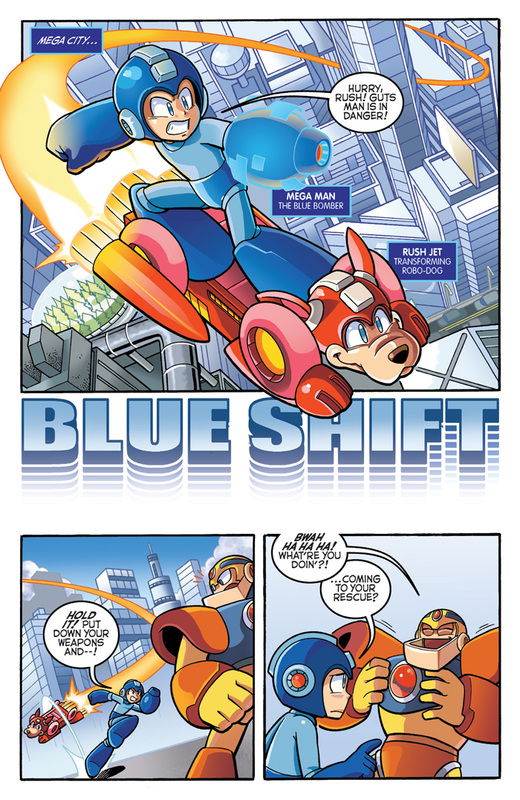 The BLUE BOMBER is BACK from the events of “Worlds Unite” and is ready to fight for justice! That’s all well and good, if there was actually someone to fight! 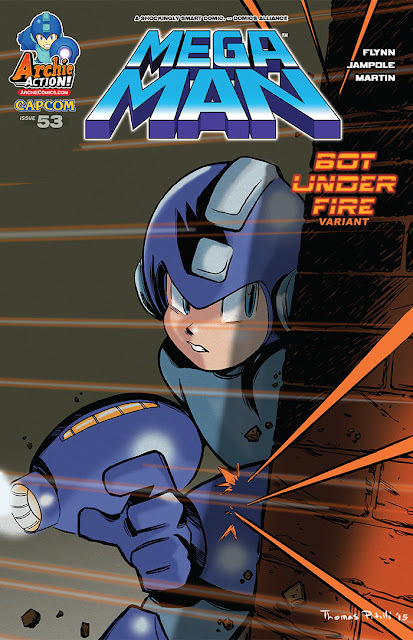 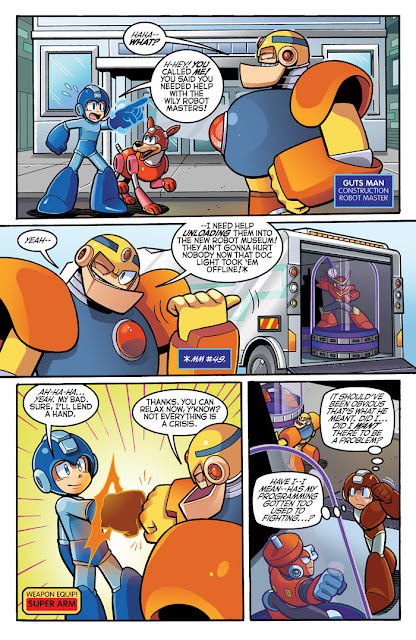 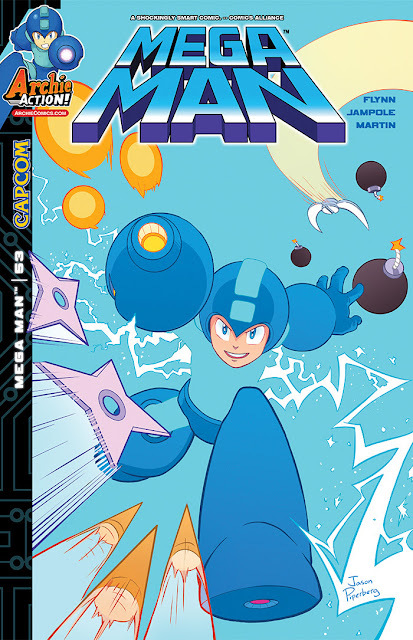 In “Blue Shift,” peace has finally come to Mega Man’s life—but is that a bad thing? 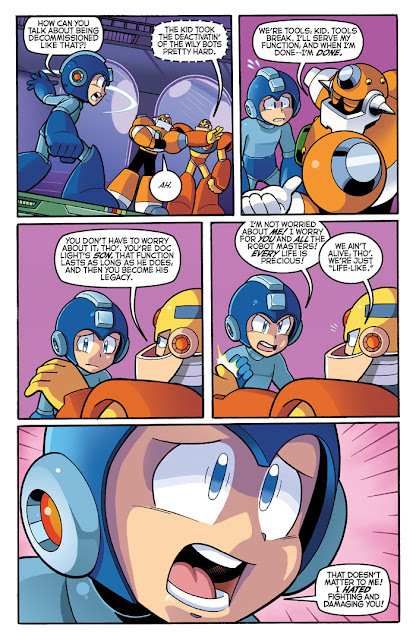 Could it be possible that our super fighting robot has come to actually love the battles he was once so opposed to? 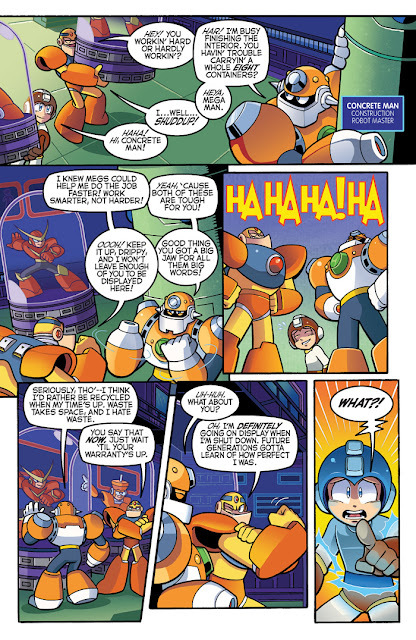 Meanwhile, Dr. Wily plots something sinister from the shadows, reaching an even newer low for the mad doctor! It’s an extended curtain call as we come to the end of the Mega Man series! Featuring cover art from Jason Piperberg and a BOT UNDER FIRE variant from superstar Thomas Pitilli!